The Assam Rifles archery team attached with 9 Sector Assam Rifles comprising eight men and four women archers, represented Manipur state archery team and All India Police Sports Control Board (AIPSCB) in the 39th NTPC Senior National Archery Championship held at Cuttack in Odisha from March 9 to 18,according to Assam Rifles sources. 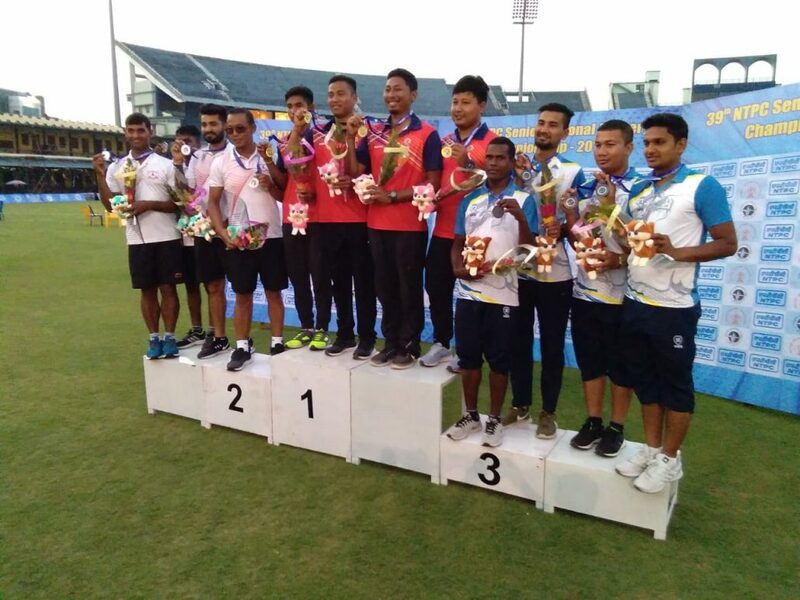 The team under coach Naik Subedar Satish Dubey participated in the Indian, Recurve and Compound events of Men and Women categories of the championship which was participated by 37 top teams of all the States. Proving their mettle in the championship, the archers of the Assam Rifles Team performed exceedingly well by winning a total of eight medals in both individual as well as team including one gold, three silver and four bronze medals, the sources said. Rifleman N Subhachandra representing AIPSCB and won bronze medal in men’s team event in Recurve Round while Rifleman G Robert Sharma representing AIPSCB, won bronze medal in men’s team event of Compound Round. Rifleman Z Demo representing AIPSCB, won two silver medals in 30 meters individual and mixed team event of Indian round. 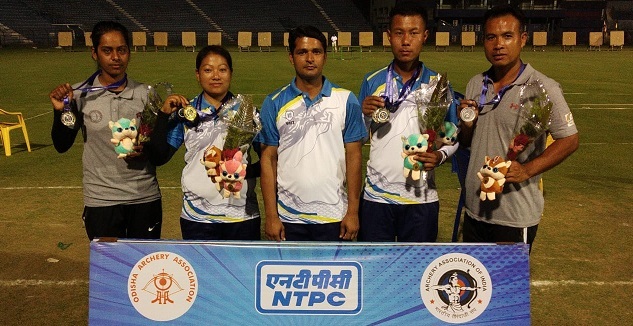 Similarly Rifleman Isak Lalchouoilove representing Manipur state team, won Bronze medal in mixed team event of Indian Round. Rifleman SP Lidya who represented AIPSCBand also won one gold medal in 30 meters individual and bronze medal in mixed team event of Indian Round. Rifleman Kumari Sapna represented Manipur state team and won silver medal in women’s team event of Indian Round, it added.